Backflipt | Unleash the content! “A common problem in improving marketing and sales effectiveness is the inability to not just find the relevant marketing content, but using the content effectively to improve prospect engagement. Please use your work email id. 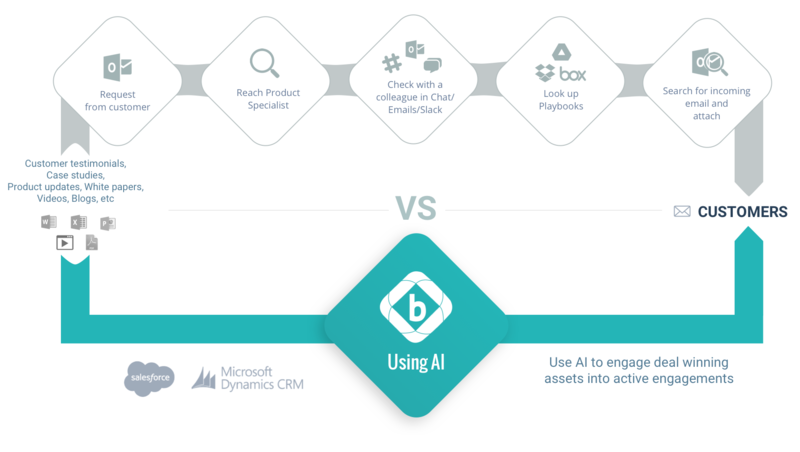 Using AI techniques get a winning Sales Asset assist in an opportunity automatically, like a Customer Testimonial Video, Case Study. Save 100% of Content Search, Download, Attach times; Access right assets directly in customer emails identified by the sales stage and context. Let a new client testimonial help progress sales stages. No need to tag the files or track updates. Let AI do the work for you! Proactive customer engagements, driven by content! 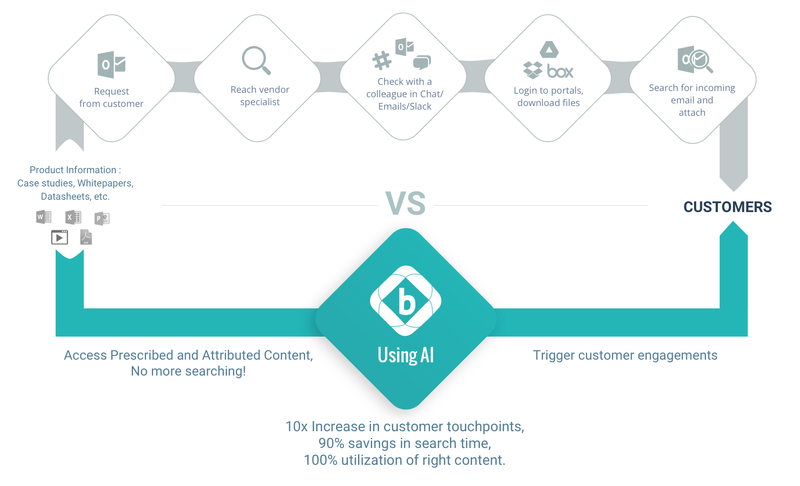 By learning from customer conversations and analyzing the prescribed content, Backflipt recommends an actionable list of opportunities to engage with on the product updates. It could be a new white paper or competitive matrix to help secure a deal or an upsell to an existing customer. Let your prescribed content suggest you who to engage with! Backflipt will recommend a list of customers based on the new content that just got shared with you. Backflipt will preload new content in emails for each of the suggested customers, share in just two clicks. It is just that easy! To make quicker and smarter decisions, you need all the information in front of you! 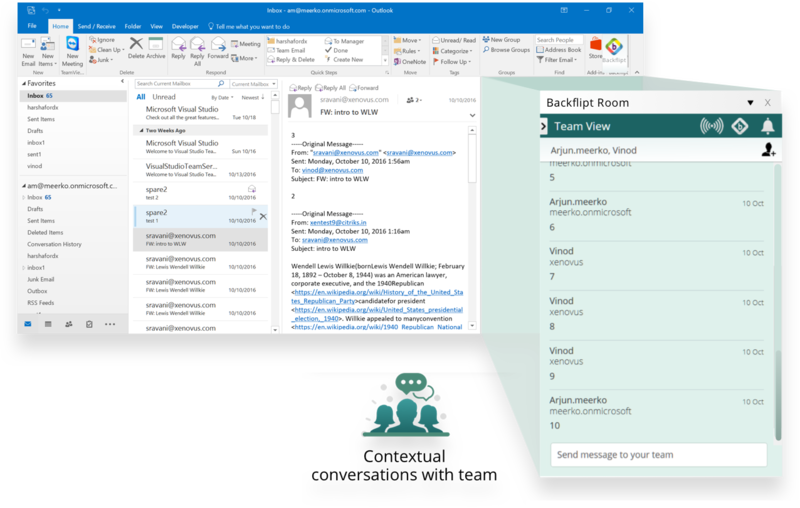 Use Backflipt-Teamview Outlook plugin to discuss with your team members privately without forwarding emails. Email responses will be pooled into the Teamview automatically enabling you to stay focused with the customer email thread. Use Teamview to discuss content recommendations with the team or content creators. Customer context is readily available in the Outlook for productive discussions. With one click upload customer conversations, and team discussions into Salesforce CRM seamlessly for future review. We believe in the creative power of people, amplified by engagement and augmented by machine intelligence. We invent technologies that unlock knowledge across organizations, helping people work together naturally and securely.  Our product Backflipt empowers customer-facing staff to bring customers, internal teams and content together around the customer dialog. Our team brings a strong track record of innovation. From high-performance storage networks to secure mobile access, employee productivity and scalable enterprise cloud platforms, our solutions have had far-reaching impact across industries and geographies. As a start-up, we at Xenovus, are passionate about the technologies we use and the products that we build with these technologies. Our sights are set to achieve an unprecedented level of scalability, concurrency in our product design while still writing a concise and maintainable code. We use Scala and its associated libraries/frameworks like – Akka, Play, Scalaz etc., as our technology stack. If you think you fit the bill, go ahead and send your resume to jobs@xenovus.com. If we sense that you have that fire in you, we will certainly have a chat with you and promise to explore further.